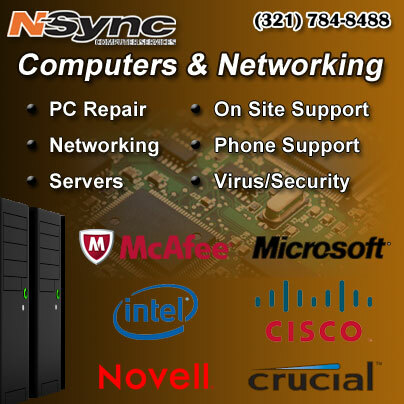 N-Sync Computer Services is pleased to announce the release of a new website for Fogarty Chiropractic Life Clinic. 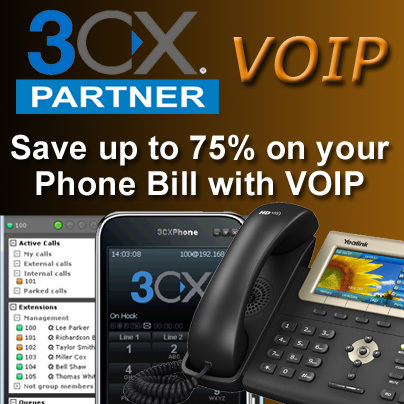 Fogarty Chiropractic is located in Rockledge on Barton Boulevard and offers Massage and Decompression Therapy in addition to Chiropractic Treatments. 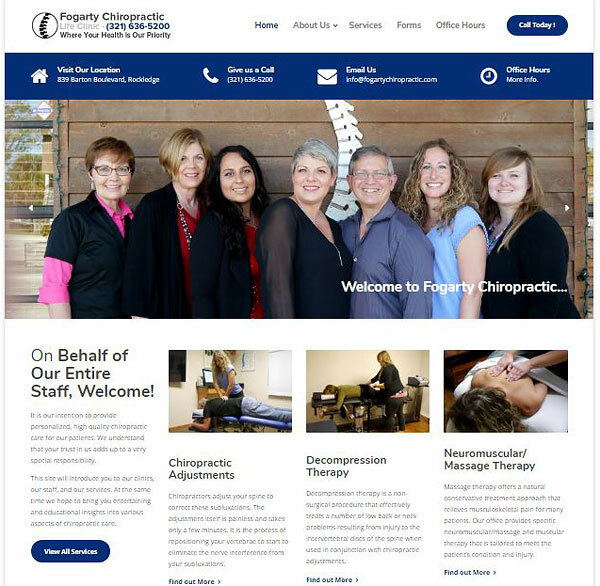 The new website can be found at fogartychiropractic.com. 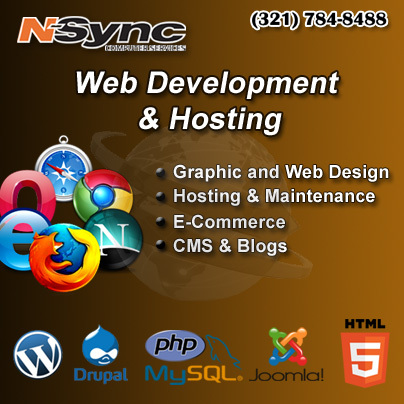 If you need a new website, updates to your current site or even web hosting, give N-Sync a call today! 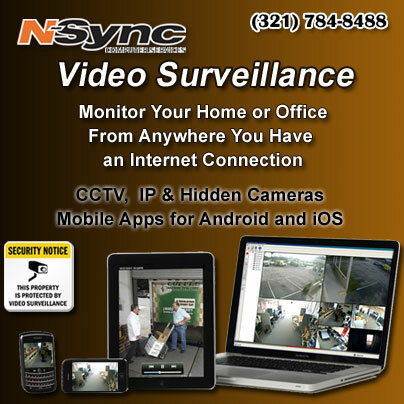 For a full list of all the services N-Sync offers, visit their www.NsyncData.net and select Services.